a strip mall and community activity center that’s vibrantly designed and colorful. For one last time, families celebrated summer’s last hurrah at The Square—the mall and community activity center of Lancaster New City—as it continued to spread the sunny vibes of the season with its Happy Summer Carnival, bringing in some of the best OPM artists for their Fiesta Musica held last June 2. 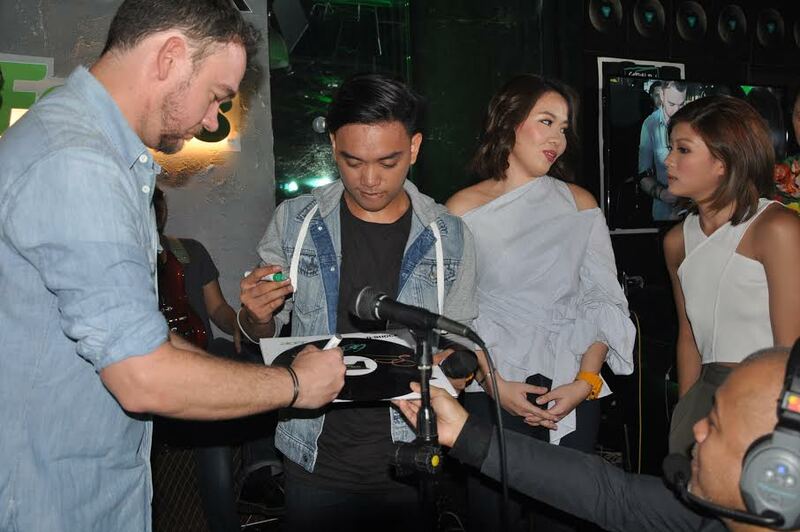 Rapper and songwriter Quest, along with the bands Gracenote, Pedicab, and Sandwich—who recently celebrated their 20th year in the music scene–joined forces for the musical treat. 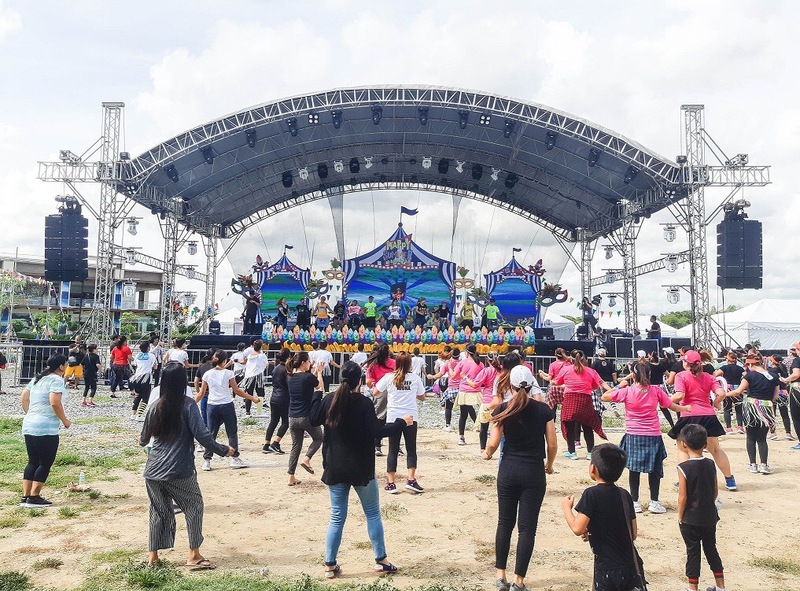 The festivities began in the morning, with activities tailored for every member of the family: the zumba fest for moms and dads to exercise and groove to, the carnival performances and kids zone for the kids. The evening celebration started with the Fiesta Musica concert, followed by the fireworks show to cap off the night. “We want people to enjoy and make the most out of their visit in The Square through good food, shopping, and entertainment. 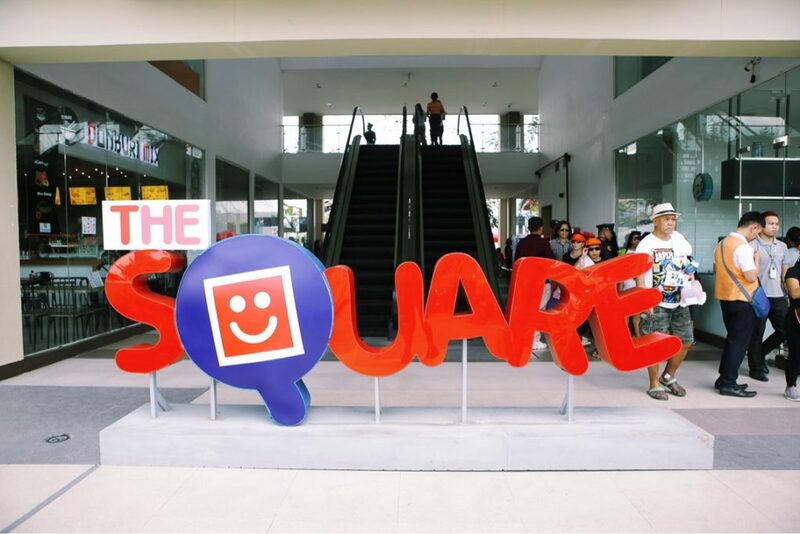 We hope that with these fun activities, The Square will be everyone’s happy place,” said Julian Sison, The Square’s marketing manager. 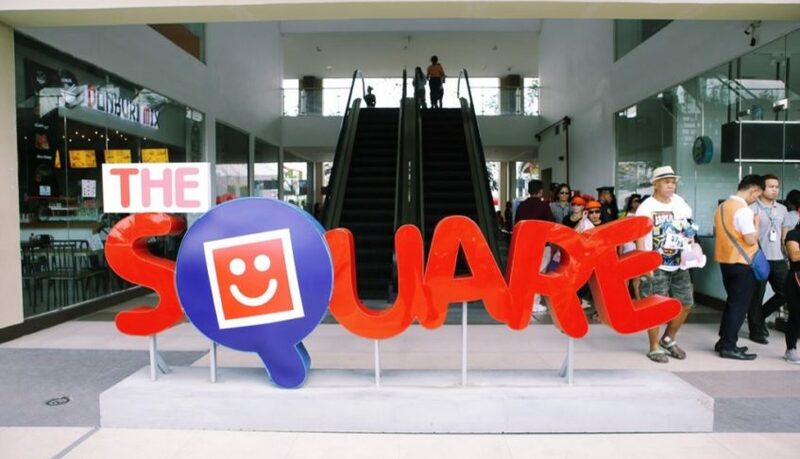 The Square’s open space, Central Greens, serves as a venue for events such as Mother’s Day. All these fun treats and activities are aimed to cater not just to the residents of the Lancaster New City, but also to the communities nearby. Good music and happy feels—what a way to cap off one’s summer experience at the Happy Place. 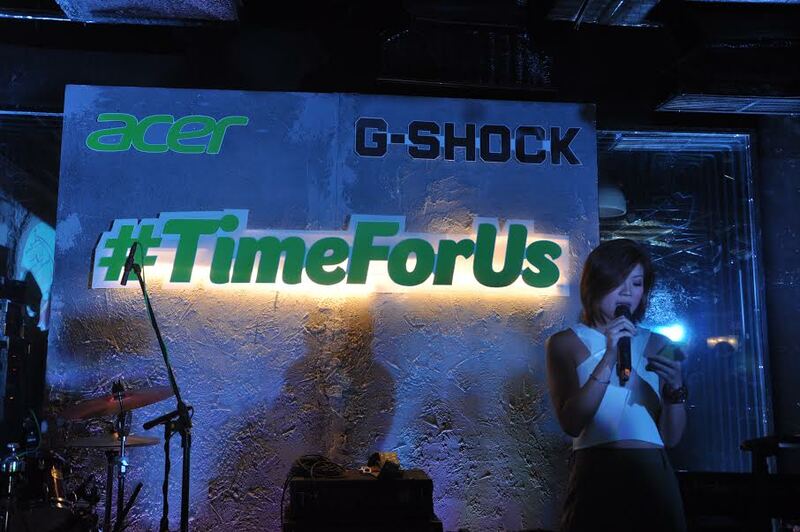 Acer Philippines in collaboration with Casio G-Shock launches #TimeForUs. 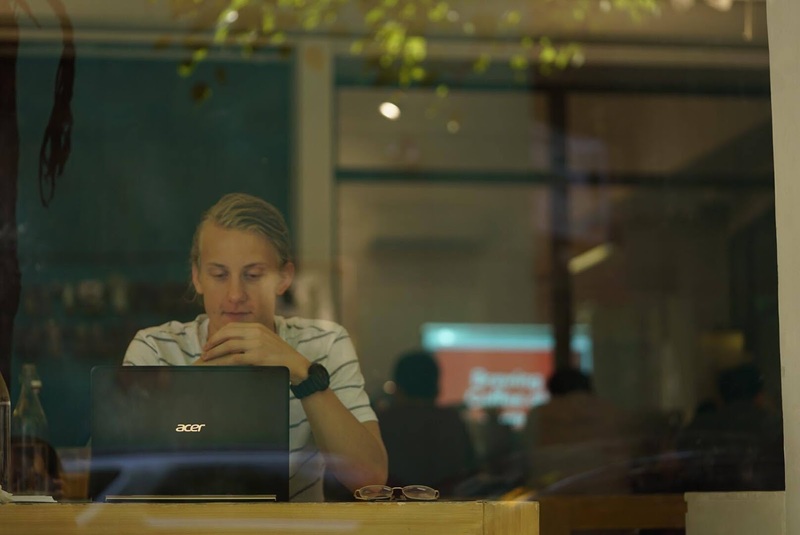 The leading tech and innovations company wanted to unite the Gen Xers and millennials. 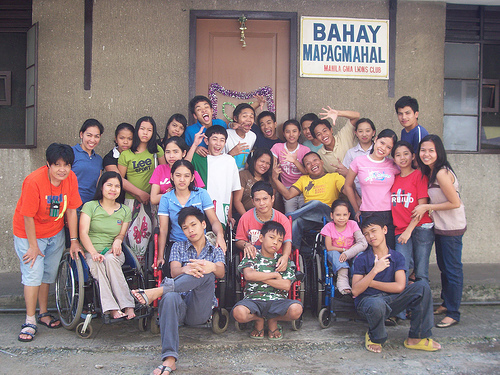 Bridging the gap through technology, breaking down barriers built on misconceptions and misunderstandings. 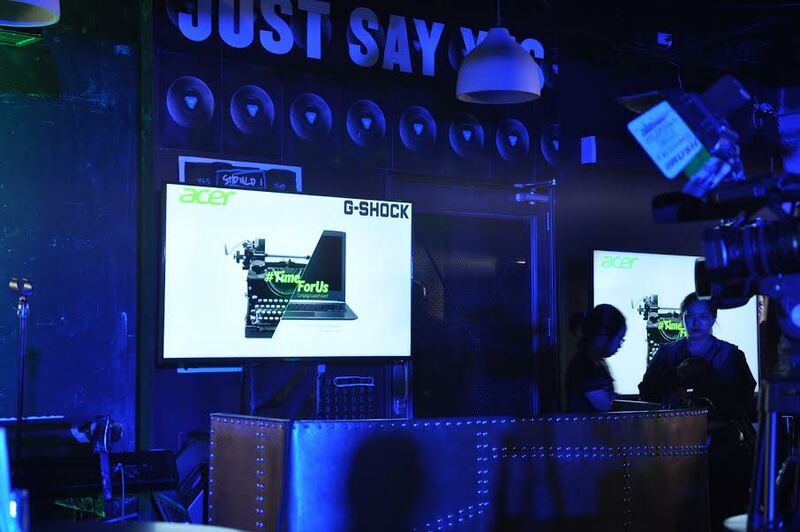 Central to the campaign is the partnership between Acer Philippines and G-Shock, a franchise owned by Casio. G-Shock’s appeal has spanned both the Gen X and millennial generation, and continues to be popular among the youth today. 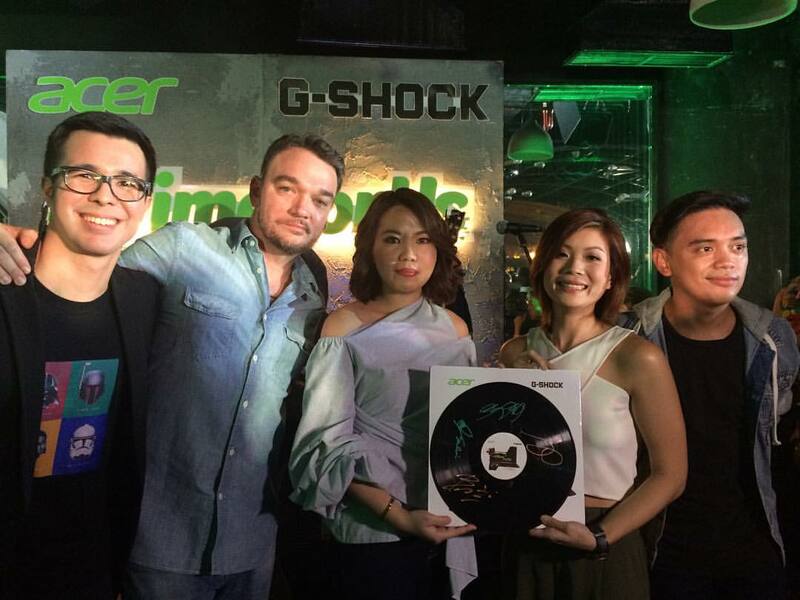 Acer Philippines also called on rock musician Basti Artadi and spoken word artist Juan Miguel Severo, both artistic icons of their craft and time, to collaborate and develop “Time For Us” a musical-and-spoken word piece to drive the message of the campaign. 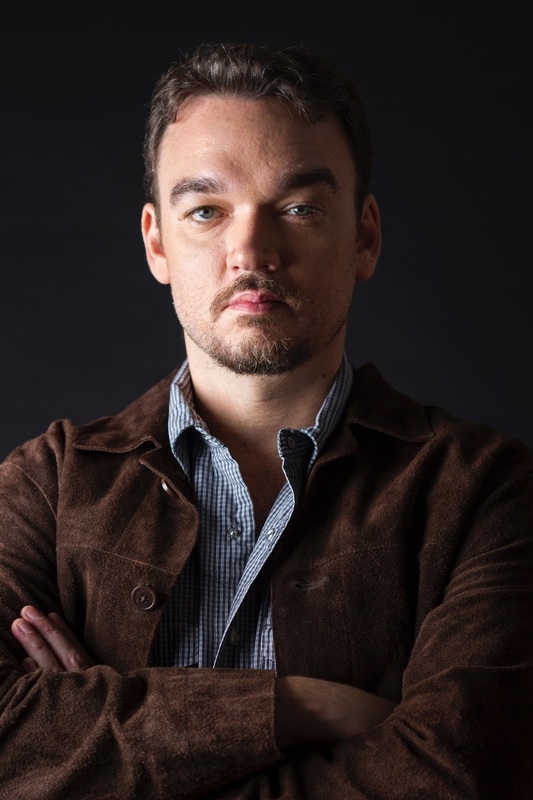 Basti Artadi, vocalist of the award-winning rock band Wolfgang, rose to fame in the mid- to late-90s, making him a legend among those from Gen X. 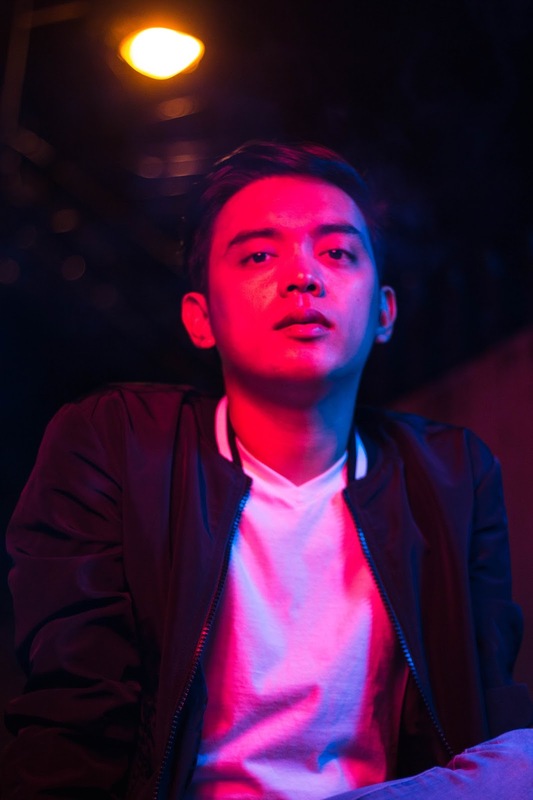 Meanwhile, Juan Miguel Severo popularized the art of spoken word poetry when “Ito Na Ang Huling Tula Na Isusulat Ko Para Sa’yo”, his original piece, made rounds on social media, making it viral among the millennials. The piece cemented the admiration of spoken word poetry as an art form, and since then, Juan Miguel Severo has become the face of the craft. Last June 20, 2017 at Yes Please, Acer Philippines launch #TimeForUs. This modern bar at Bonifacio Global City was transformed into a nostalgic wonderland reminiscent of the 80s and 90s, but peppered with today’s technology, symbolic of the event’s cause – old school arcades paired with Acer’s latest laptops, music sets that shifted from old school beats to modern pop, and an overall aesthetic that brought out the best from both eras. 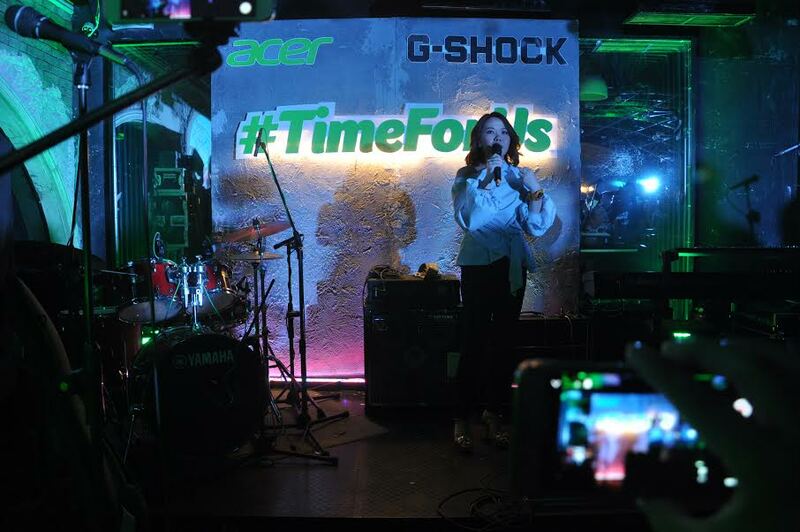 As Acer Philippines formally announced its partnership with G-Shock, the powerhouse brands launched the #TimeForUs promo, where every purchase of qualifying Acer laptops entitles its buyers to a G-Shock watch, which they may claim in any of Acer’s service centers in Manila, Cebu, and Davao. 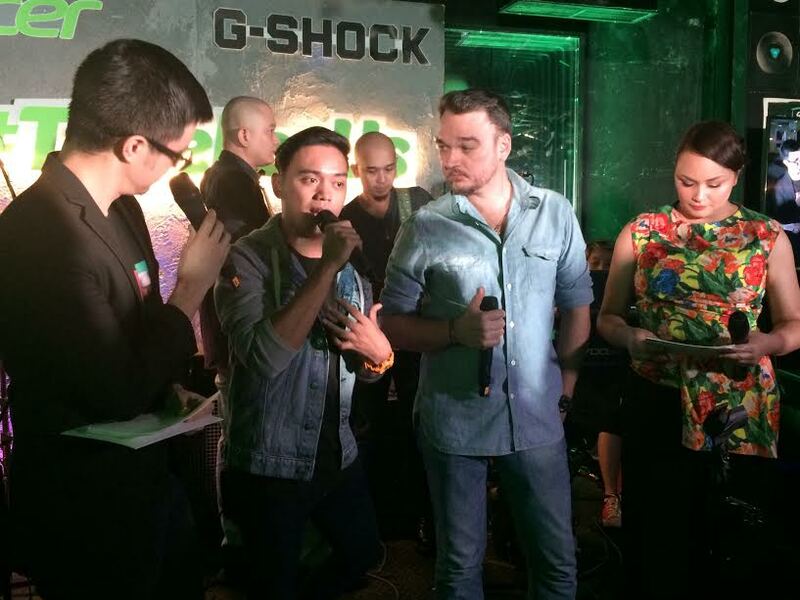 The event also saw the debut of “Time For Us” – the musical-and-spoken word piece created by Basti Artadi and Juan Miguel Severo. 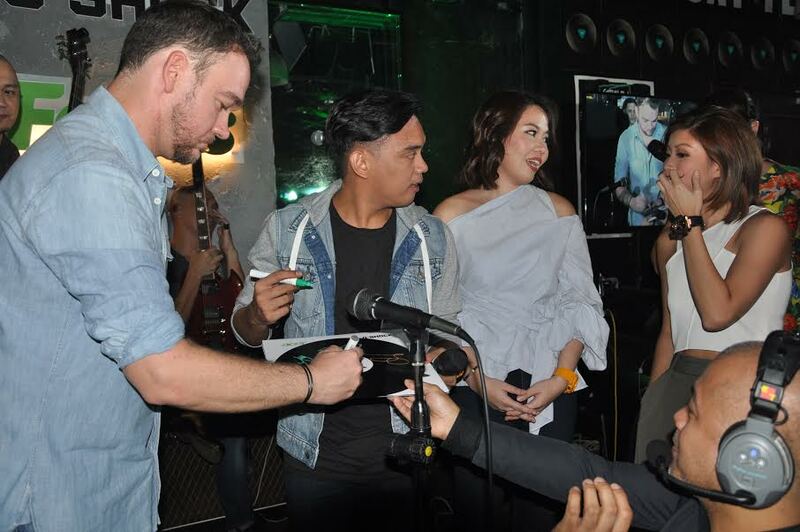 Basti Artadi pumped up the crowd with his roaring voice as Juan Miguel Severo, representative of the millennials, spewed compelling words; together, they delivered a powerful performance which was symbolic of two generations uniting. The Time For Us music video is now live online – you may watch the compelling piece at the Acer Philippines Facebook Page. 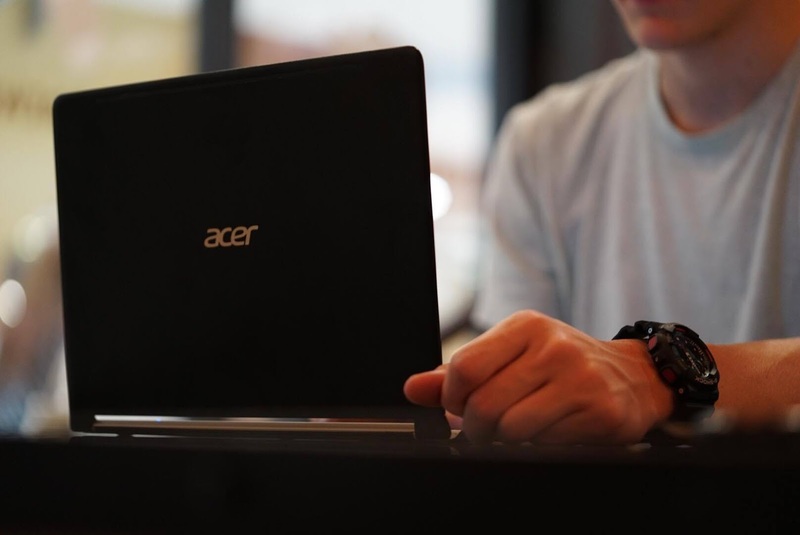 To learn more about Acer and #TimeForUs, you can visit www.acer.com.ph, follow @acerphils on Twitter, or visit the Acer Philippines Facebook page at www.facebook.com/AcerPH. Interested parties may also see flyers for more details on the G-Shock promo. 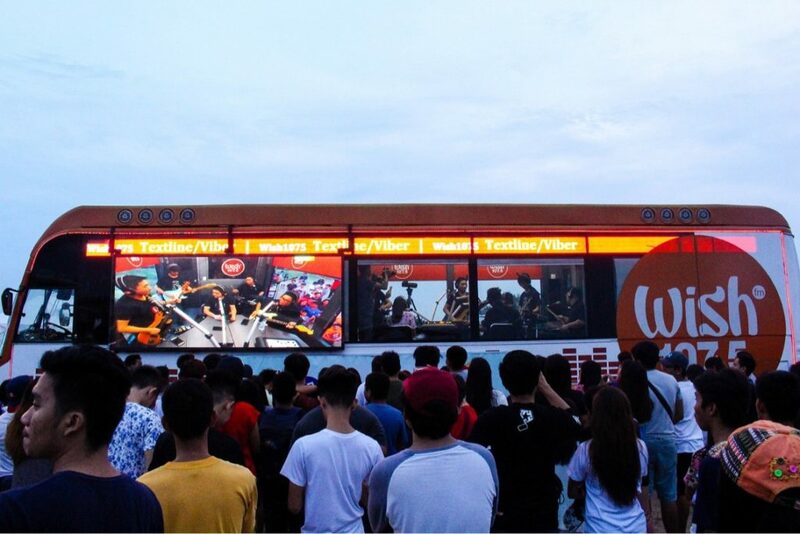 Filinvest City brings Wanderland Music and Arts Festival to the south of the metro on March 4, 2017. 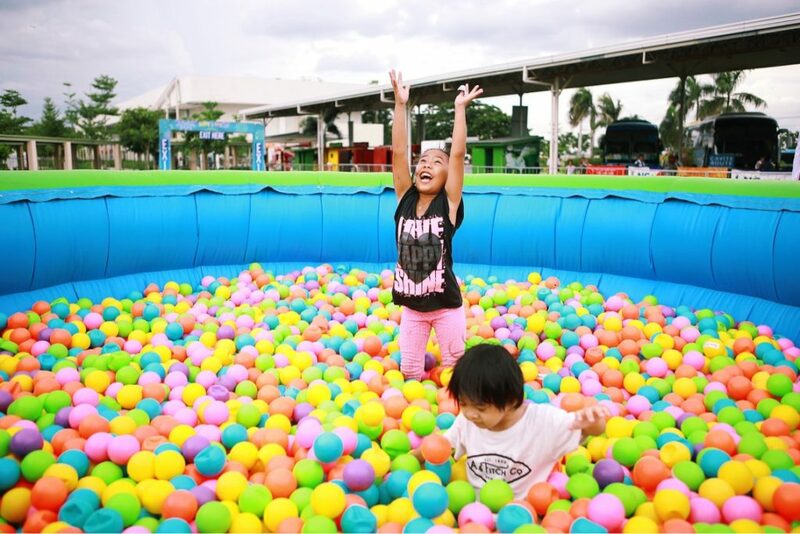 The event will take place at the newly developed Filinvest City Event Grounds. The outdoor event venue, which is ready to accommodate the biggest events in the country, is sure to give a refreshing vibe to all guests. 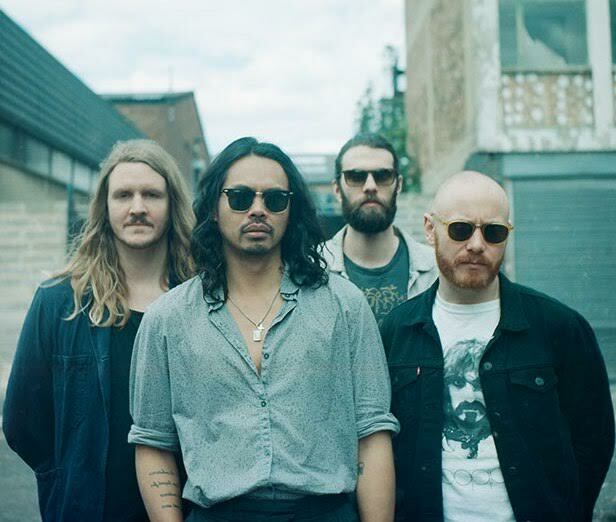 Themed Wanderland Jungle, this year promises to be even more exciting as international names including The Temper Trap, The Ting Tings, Explosions in the Sky, Yuna, Purity Ring, Honne, LANY, and Woodlock, as well as homegrown indie artists such as Up Dharma Down, Tom’s Story, Gab and John of Urbandub, Fools &amp; Foes, Reese Lansangan, Lola Amour, Banna Harbera, and Mickey Sulit come together for a roaring good time in Filinvest City. 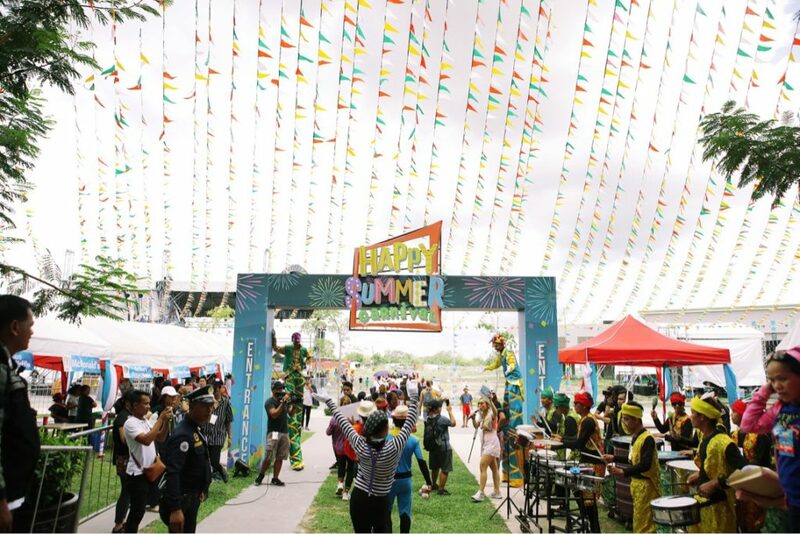 Adding a colorful jungle vibe to the music festival are live art performances from talented muralists and illustrators including Jappy Agoncillo, KFK Collective, Quatro Hapimeel, and Ysabella Lalu. With thousands of Wanderers each year, they can definitely expect a feast for the eyes and ears as they enjoy good music. All these take place amid lush green sceneries of the outdoors at Filinvest City. 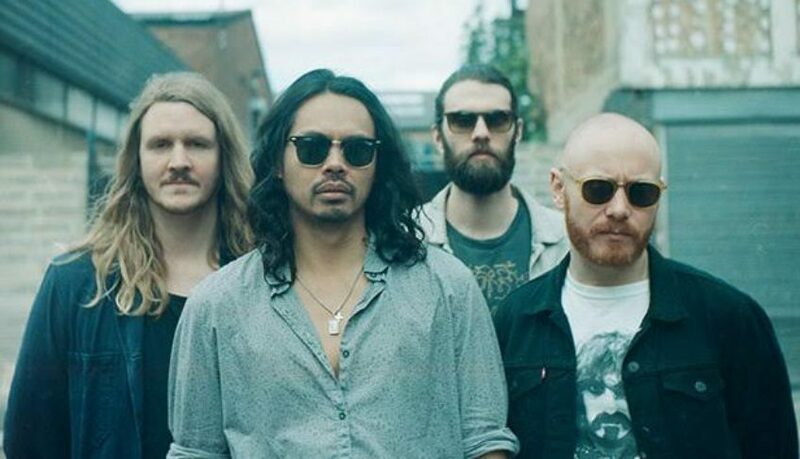 For more information, visit Wanderland’s website at http://wanderlandfestival.com/. AxB Entertainment, in partnership with UP Otakufest, HanRy Events & Productions, Hallyu Wave Music Productions, and Dakbayan sa KPop, is proud to present AxisB’s First Philippine Promotional Tour from February 14 to March 5, 2017 in five (5) Philippine cities – Manila, Cebu, Bacolod, Iloilo and Davao. Filipino K-Pop fans will surely be in for an unforgettable Valentine’s date with K-Pop stars as AxisB takes center stage through various mall shows and fan meetings throughout the Philippines! 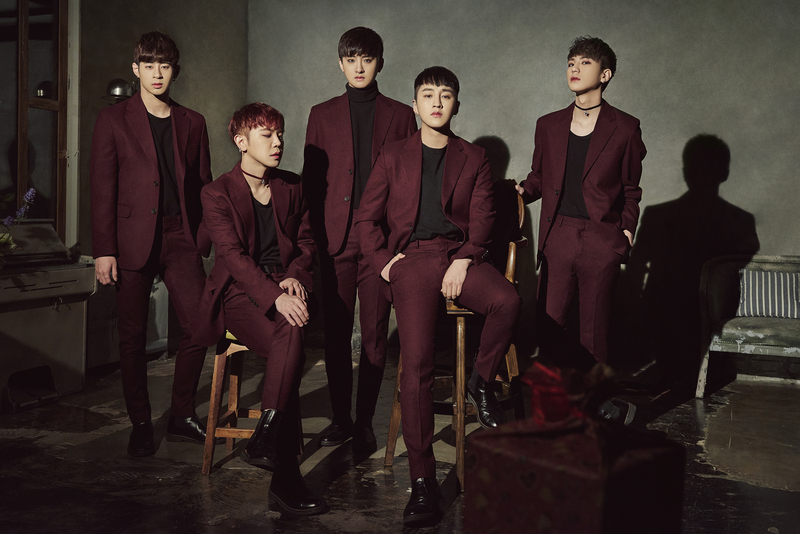 AxisB is a five-member Korean pop boy group under AxB Entertainment. The group debuted in South Korea on September 28, 2016 with their first digital single Curious and has consecutively staged two promotional tours in Japan after debut. 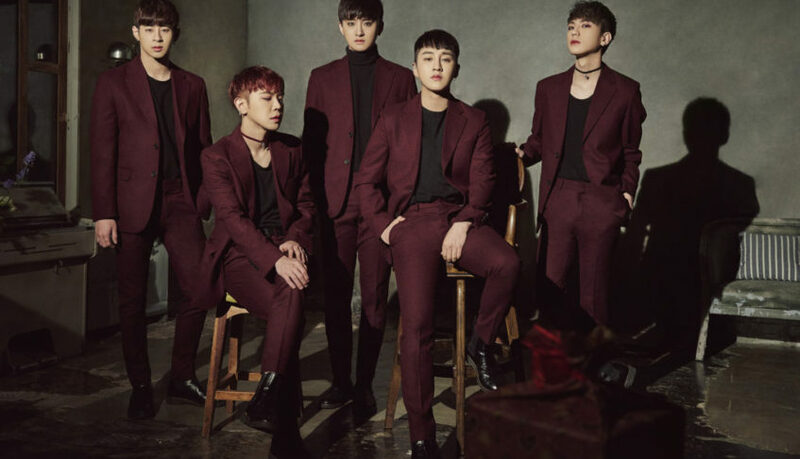 Prior to their debut, they have already garnered the attention of international fans as they shared the stage with senior KPop groups VIXX and INFINITE at the Baidu Nuomi Music Festival in Nanjing, China in July 2016. As AxisB desires to reach a wider audience, connect with more Filipino KPop fans and make memorable moments with them, AxB Entertainment has decided to stage their first promotional tour in various key cities in the Philippines. Fans should not miss this chance to experience AxisB’s refreshing and unique music style, and get up close and personal with members Junghoon, Daeyoung, Doah, Juno and Honey. Attendees will have the privilege to watch them perform their hit songs from their second single album Be My Love for the first time in the Philippines. AxisB’s schedules in the five cities are as follows: February 14-17 (Manila), February 18-19 (Cebu), February 24-25 (Bacolod), February 26 (Iloilo) and March 3-4 (Davao). For more information on AxisB’s mall shows and fan meetings, visit the AxisB Official Facebook page at facebook.com/AxisB.official or e-mail axisbofficial.ph@gmail.com. 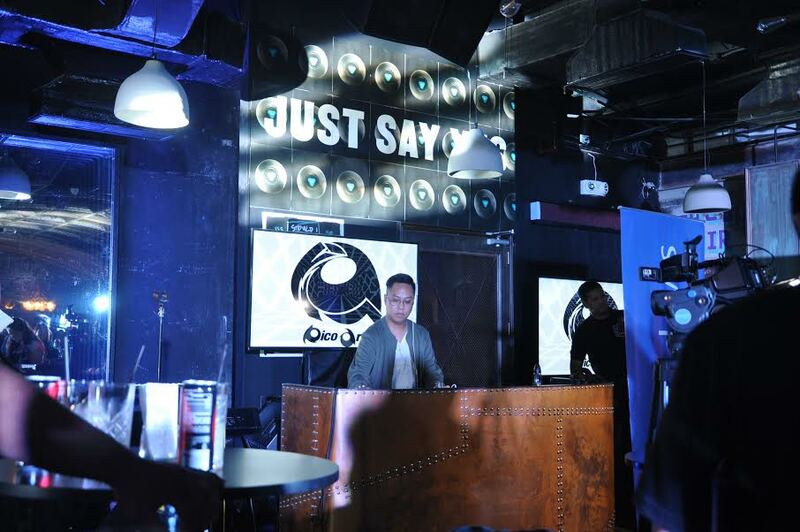 The AxisB First Philippine Promotional Tour is made possible through the generous support of event partners Oomph! Radio 105.1 Cebu, Oomph Radio 97.1 Davao, K-Pub BBQ, Robinsons Land Corporation, migme, HelloKpop, Demure Sweetie, Astig.ph, Wazzup Pilipinas, The Kitchen Mom by Dhess, Prelel Dares to Dream, This Girl Does It All, Karen Ezine, and Chasing Curious Alice. 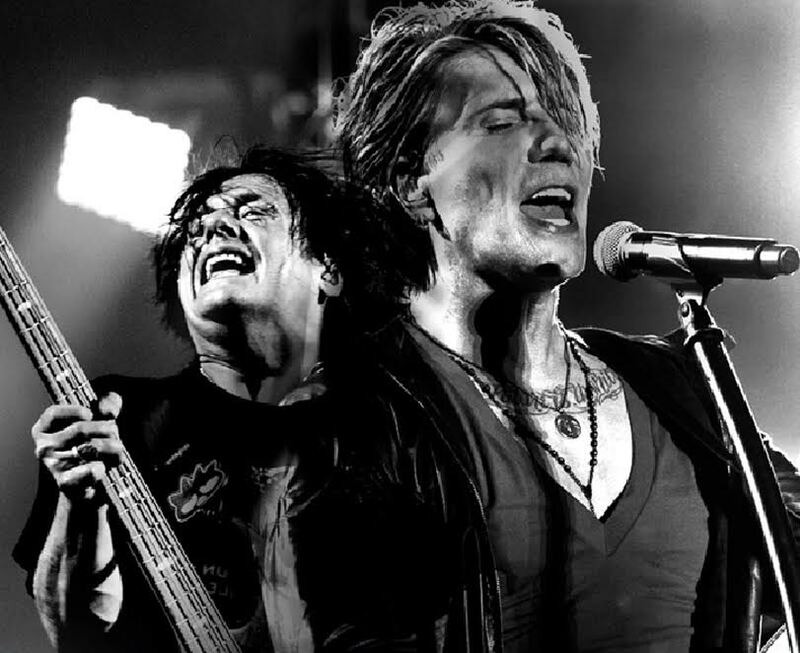 All-time favorite American alternative rock band, Goo Goo Dolls, is finally set to heat up the Philippine stage! Get 15% off on tickets when you use your Citi card and watch them perform their Billboard-topping hits like “Iris,” “Slide,” “Before It’s Too Late” and “All That You Are” live. Purchase your ticket now until February 11, 2017 through www.TicketNet.com.ph and use the first six (6) digits of your Citi credit card as the promotion code to avail of the discount. For Citibank Debit cardholders, visit any TicketNet outlet to avail of the same discount. Save up to P1,050 when you buy a VIP ticket originally priced at P7,000, P900 off the Patron ticket worth P6,000, and P750 off from the Lower Box ticket with standard selling price of P5,000. 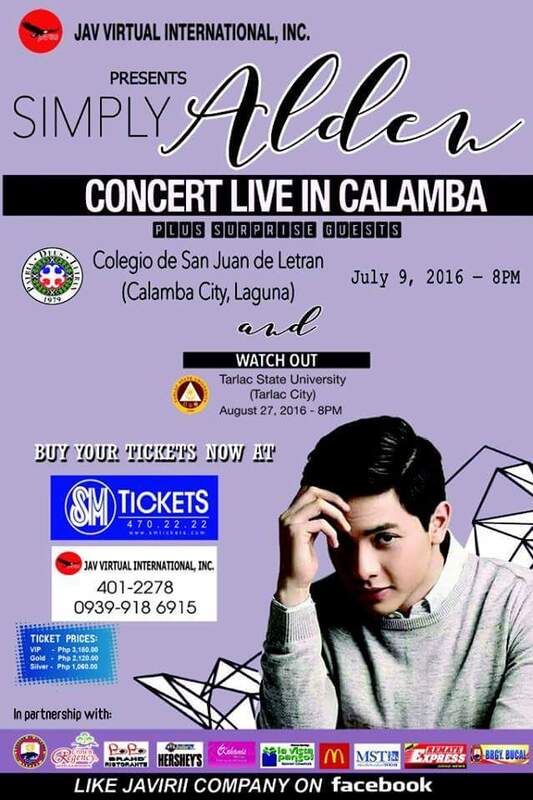 Pay only P2,550 when you buy an Upper Box ticket and only P1,020 for aGeneral Admission ticket. Citi credit card holders can choose to purchase tickets at any TicketNet counter or via www.ticketnet.com.ph. To complete the online transaction, be sure to input both your Citi card number and your mobile number to be able to receive the One-Time PIN (OTP) needed. 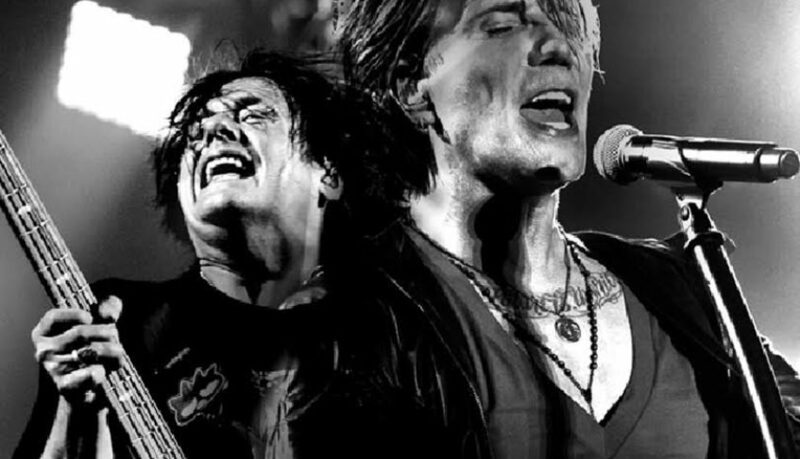 Get this exclusive Citi discount now and join in the fun and excitement in the upcoming concert by the world-renowned Goo Goo Dolls live at Araneta Coliseum on February 11, 2017. For other exclusive Citi promotions, visit www.citibank.com.ph or call the 24-hour CitiPhone at 995 9999. 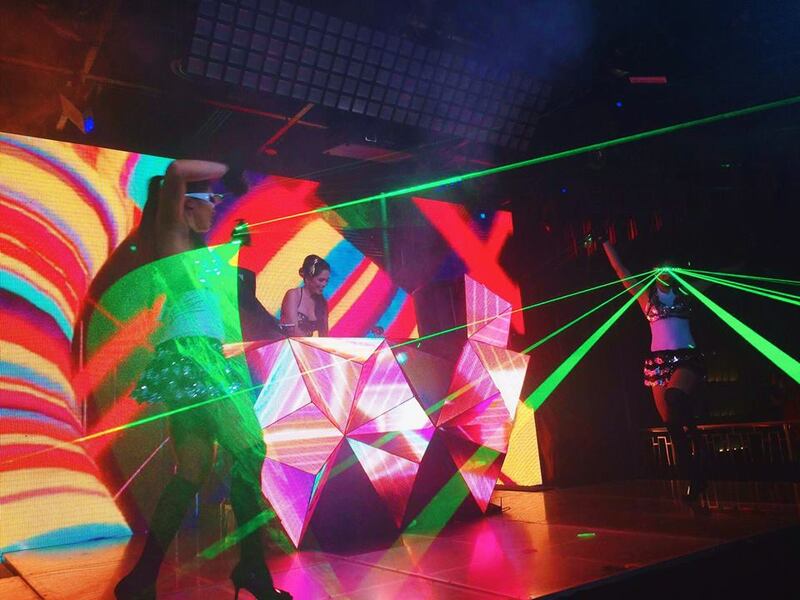 Manila is one of the cities which has a fast paced growing demand for nightlife entertainment. 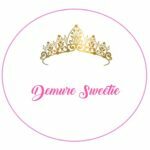 Indeed with this growth comes the evolution of music as well and that is why a Beauty queen, host, model, philanthropist and DJ Sheryl Lynn has launched her career here bringing her flare and diversity as she show us her fabulous hits. 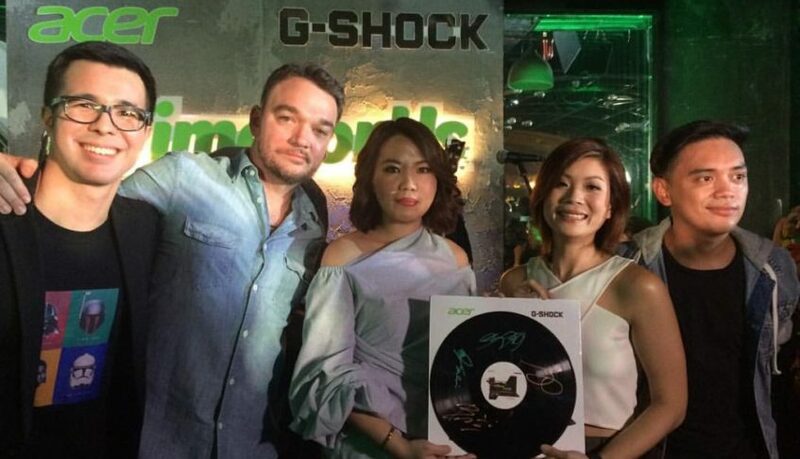 The local clubbing scene is set to take on a more fabulous and exciting vibe as Dutch-Filipina Sheryl Lynn Callister, a celebrated DJ in the Netherlands, sets foot in Manila to launch her career as Asia’s top celebrity DJ. The statuesque beauty, known in the industry for her wonderful production of House, Future house and Progressive / Big Room with a touch of Trap and future Bass, loves to define her sound as something from the heart which people of all ages can enjoy listening to. 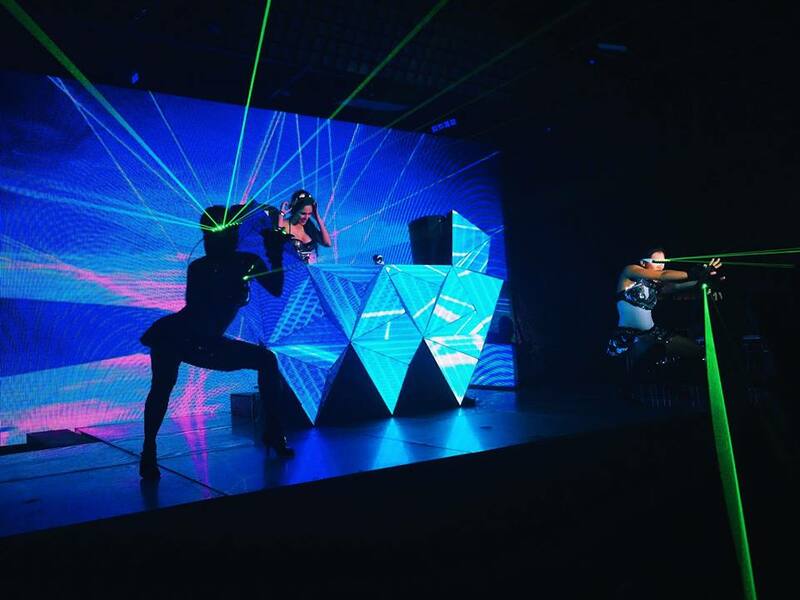 Through her music and her vast experience performing across Europe and US, DJ Sheryl Lynn frequently headlines various international events. Sheryl Lynn is also a resident DJ in Amsterdam Fashion Week and regularly spinning at Bar Rhythms and Jaz Hotel, Westergasfabriek and Westerliefde. This year, she also performed live during the Miss World america in Washington DC. Aside from bein a celebrity DJ in glamorous events, Sheryl Lynn also showcases wonderful streams of music through her online radio show, Hearbeat Radio. Several episodes of which are quick to earn the top spot in various music charts including the renowned Dutch House Chart. She also produces her own original house tracks together with her husband, Andy Callister who is also a DJ and producer for over 20 years. 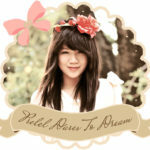 Sheryl Lynn’s love for music started when she was very young, being a dancer all her childhood and teenage years. She also performed as a singer in high school, in the church choir and in the Top 20 talent during the 2006 Miss World Finals. Her greatest influencers are her parents: her Filipino mom was in a dance group while her Dutch dad was in a band and is a huge collector of vinyls and CDs. Her zeal for house music comes with being Dutch. Growing up, she was surrounded with house music all her life, it being one of the main genres in the music industry in the Netherlands, a country that is also the no. 1 DJ country in the world. Sheryl Lynn is also known to the world as Ms. Netherlands 2006 who represented her country at the Miss World Finals in Poland. In 2013, she was also crowned as the international winner of Mrs. Globe in the United States. She also has a wide range of hosting experience, being a regular host for Ross Video on TV-set in Amsterdam and Las Vegas. She has also hosted at the international Mrs. Globe finals in China and several benefit events, tradeshows, congresses and university conferences across Europe and North America. Sheryl Lynn is also the face of Lifestyle Canada for both billboard and TV Commercial, endorser of Le Lait Quebec, A. Vogel in the Netherlands, and several web shop clothing. She was also featured in music videos and an active print add and runway model. But this beauty queen is not only known to be beautiful on the outside. She is just as gorgeous on the inside, blessed with a big heart and the willingness to make a difference. 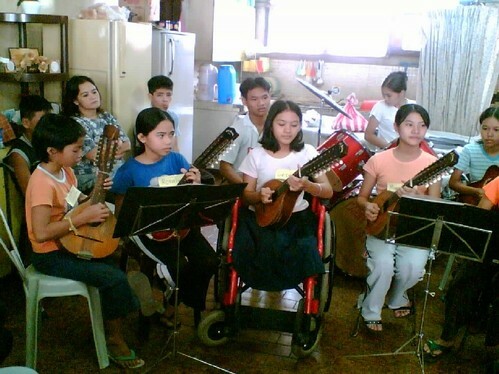 With her love for the Filipino people and culture and her goal to make significant ways to help eliminate poverty in the Philippines, the beauty queen/DJ founded the Sheryl Lynn Foundation in 2007 which has continuously helped hundreds of children get proper education and brought relief aid to thousands of families after super typhoon Yolanda. When Sheryl Lynn was crowned international Ms. Globe in 2013, she was also made an ambassador for the Women in Need (WIN) Foundation. 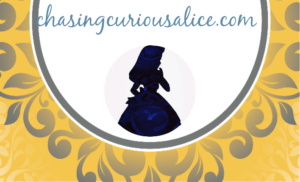 This broadened her scope to further help those in need. On April 11, 2014, she was awarded the ECHO Award 2014 for combining the world of entertainment, academics and philanthropy to use the outcome for a greater cause, which granted her a scholarship at UCLA in California. Indeed, Sheryl Lynn is a woman blessed with a colorful life as a DJ, host, model, former beauty queen and philanthropist. She brought all of these wonderful attributes with her to Manila, so be sure to check her out. Follow her on Facebook at https://www.facebook.com/sheryllynnbaas, and https://www.facebook.com/djsheryllynn or on Instagram: @_sheryl_lynn_. You can also listen to her latest sound in-house music athttps://www.mixcloud.com/sheryllynn/ or simply visit her websites https://www.djsheryllynn.com and https://www.sheryllynnfoundation.org. 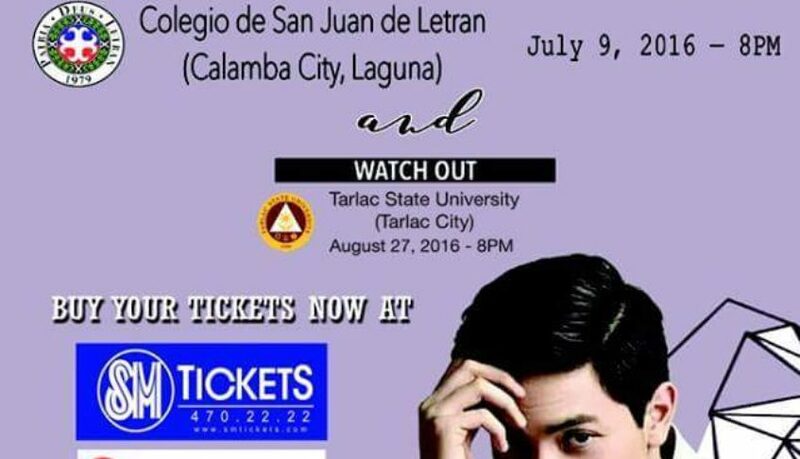 Tickets are now available at all SM Tickets outlets as well as at Javirii office just contact 401-2278 and 0939-918-6195. Simply Alden concert organizers are also giving out 20% discount to all of those who will like and share the invite video of Alden Richards on Twitter and Facebook. You can check it out at www.facebook.com/javirii and www.twitter.com/javiri_inc.